****ALL INCLUSIVE CORPORATE RENTAL****Fully furnished corporate let inclusive of utilities, council tax and wifi. You pay one monthly fee and we take care of the rest. ***ALL INCLUSIVE SHORT TERM RENTAL***All inclusive short term let available. You pay one bill and we arrange the rest. Gas, Electric, Wifi included in price.£2900 is based on 3-month minimum let. 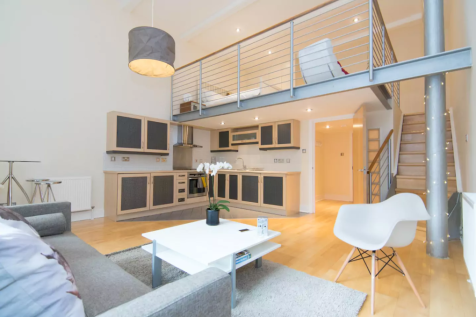 Shorter-term available from £3200pcm. Call for prices and other properties in the area. 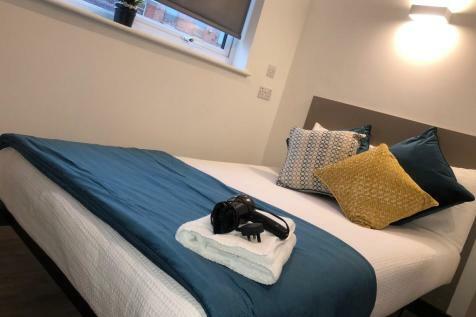 ***********CORPORATE ACCOMMODATION*********ALL INCLUSIVE OF BILLS, LINEN, TOWELS AND UNLIMITED WIFI SHORT OR LONG TERM LET. 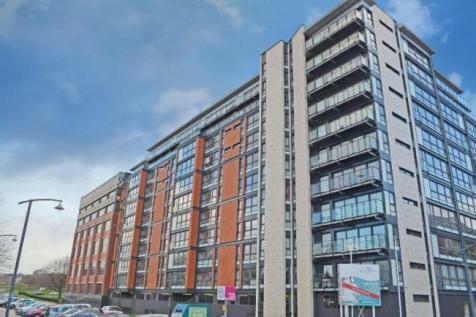 Amazing property with panoramic views of Glasgow, a massive roof terrace and private parking. 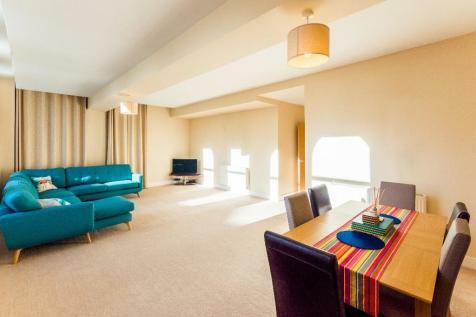 *** ALL INCLUSIVE CITY CENTRE EXECUTIVE LET***You pay one monthly fee and we arrange the rest. 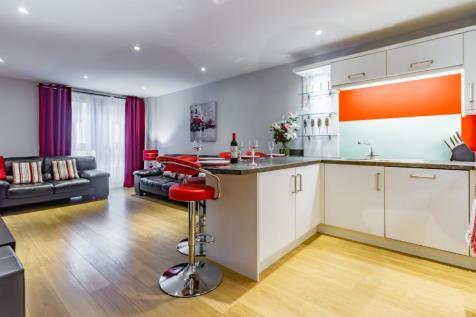 Fully furnished to an excellent standard with weekly cleaning and bills included. 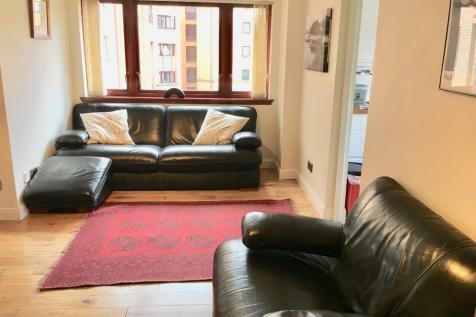 **** FULLY INCLUSIVE EXECUTIVE LET*****Beautifully styles apartment near city centre and SEC Hydro. Ideal base for executives and short term contract workers to the city.Fully furnished, inclusive of all bills. You pay one monthly fee and we take care of the rest. 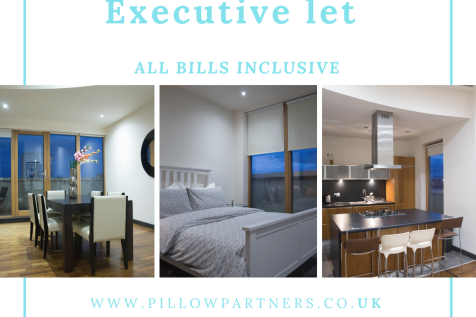 *****Corporate let (Inclusive of all bills). Make one monthly payment and we will take care of the rest. Rent includes: Gas, Electricity, WIFI and Council Tax. Leases from as short as a week. *****CORPORATE LET****** (Inclusive of all bills). Make one monthly payment and we will take care of the rest. Rent includes: Gas, Electricity, WIFI and Council Tax. Leases from as short as a week. **** ALL INCLUSIVE CORPORATE LET****Fully furnished inclusive of all utilities, you pay one monthly fee and we take care of the rest. Weekly cleaning available at an extra charge. ***********CORPORATE ACCOMMODATION*********ALL INCLUSIVE OF BILLS, LINEN, TOWELS AND UNLIMITED WIFI SHORT OR LONG TERM LET. ****Corporate let, all bills included***** Rent this all inclusive property by the month and pay one bill only. Felxible living with zero hassle or commitment. 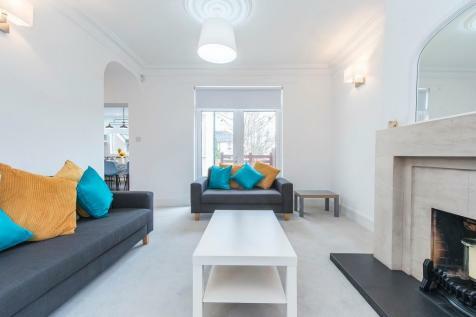 3 Double bedrooms and fully fusnished with everything you will require. 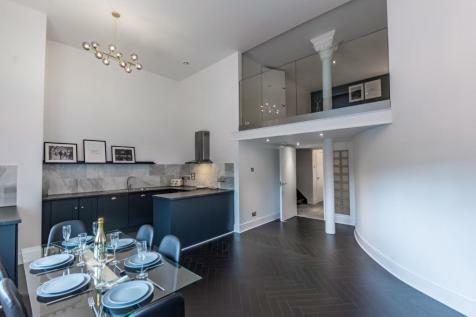 ****ALL INCLUSIVE CORPORATE LET****All bills included, you pay one monthly charge and we do the rest.This beautiful one bedroom apartment located in the heart of Glasgow City Centre is an ideal base for executives and corporate guests spending some time in the city. *****CORPORATE LET*****(Inclusive of all bills).Make one monthly payment and we will take care of the rest. Rent includes: Gas, Electricity, WIFI and Council Tax. Leases from as short as a week. 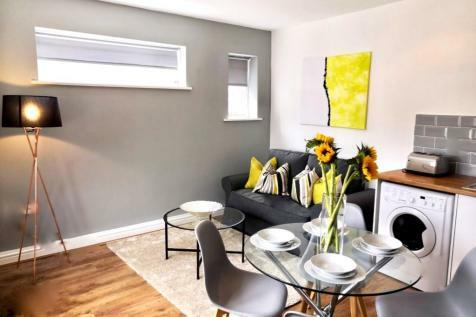 **ALL INCLUSIVE CORPORATE RENTAL** Fully furnished THREE bedroom End-Terraced House over THREE LEVELS, sleeps SIX in Beds plus SOFA BED. TV's in EACH room, BATHROOM and separate WC. 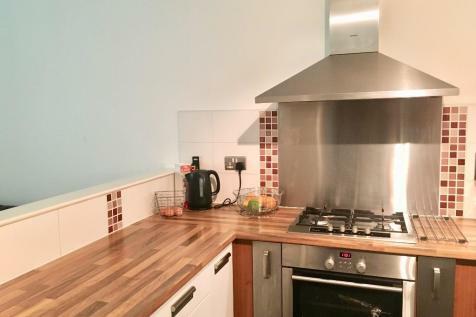 Wi-Fi, Heating, Council Tax all INCLUDED. You pay one monthly fee and we take care of the rest. *** ALL INCLUSIVE ***Fully furnished inclusive of all bills including wifi. You pay one monthly payment ans we take care of the rest. Ideal for people working in the area, in between homes or insurance accommodations. 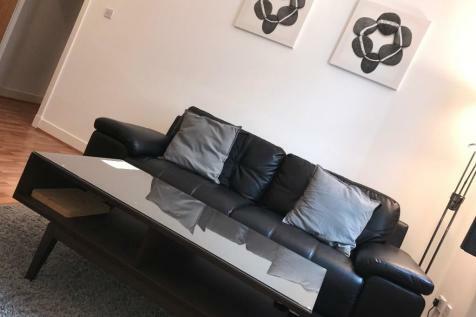 ***CORPORATE LET-ALL BILLS INCLUDED*** You cannot get closer to the heart of Glasgow than George Square! 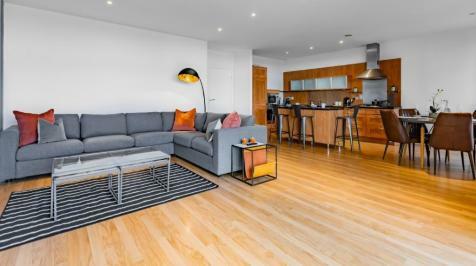 There is no work without play here and this apartment has everything you need right on your doorstep from vibrant restaurants to trendy bars only a hop skip and a jump away. 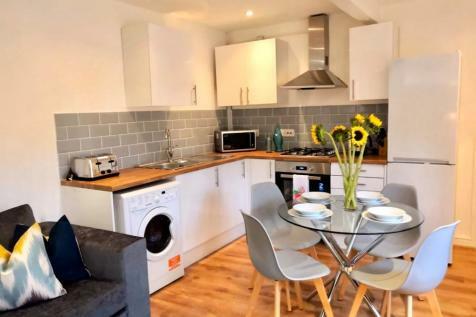 ****ALL BILLS INCLUSIVE, CORPORATE LET***** Stunning 1 bedroom apartment that includes all utilities, council tax, parking and WIFI. 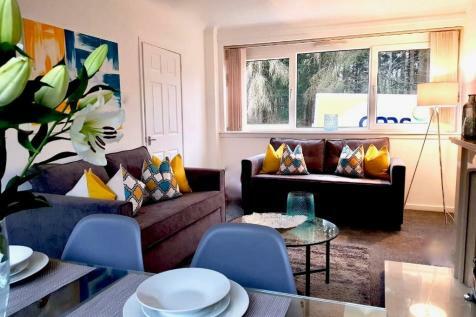 Ideal for executives, managers and anyone not wanting the hassle of traditional renting. Full gym membership is also included in the rent.